The weather hasn't quite warmed up here yet. We had a couple of cool days, but today it was back to the high 70s. I am keeping my fingers crossed that we will have soup weather soon. Making soup for dinner is one of my favorite things about Fall and Winter. So I have been searching for some new soup recipes to try. 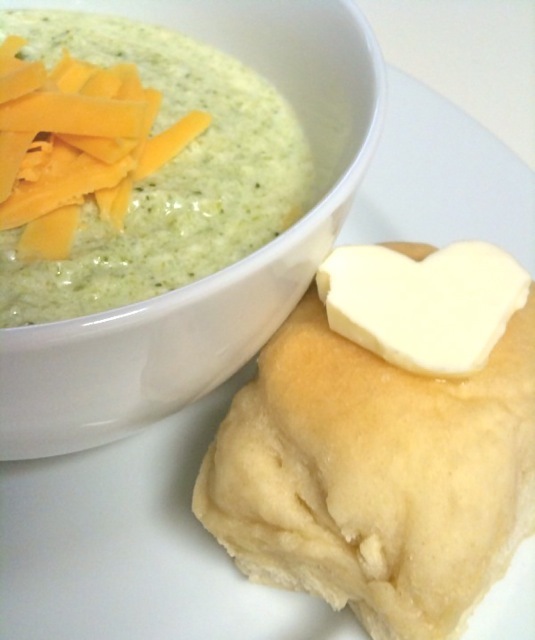 We have a couple of standards that we love, like cheesy potato soup and creamy broccoli soup to name a few. But I have been looking for some non-cream based soups to add to the mix, and I may have found just the place to start. 25 Fall Soup recipes that are family friendly and easy to make. A perfect starting point to test out some new flavors on the kids. 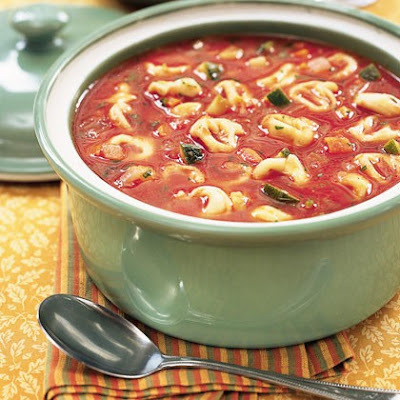 You can get these Fall soup recipes over at Family Fun. Hope you're well, Lorie. Happy Tuesday!